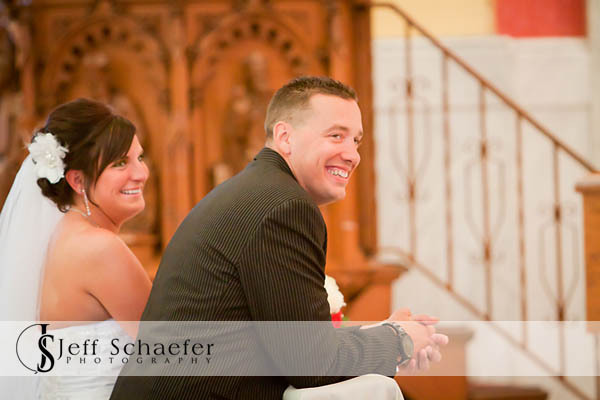 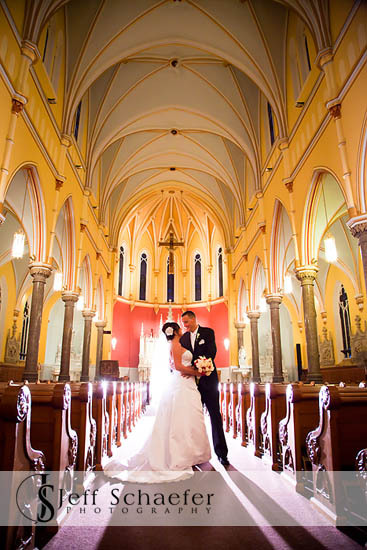 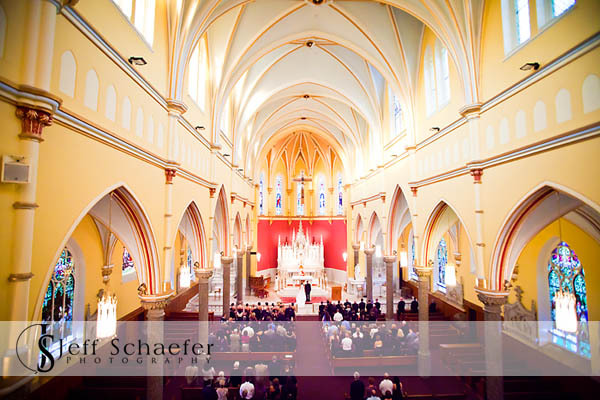 Wonderful wedding with Aaron and Jaime at the beautiful and historic St. Lawrence Church in Price Hill. 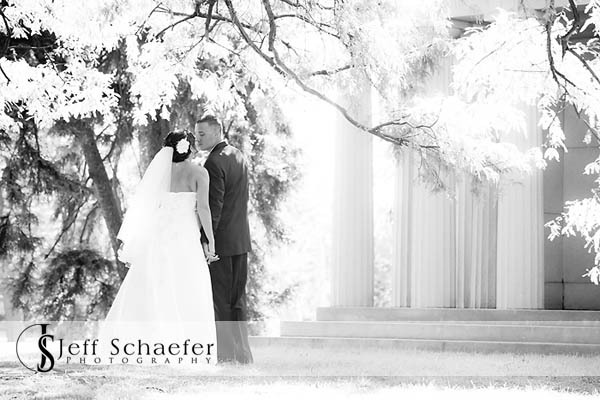 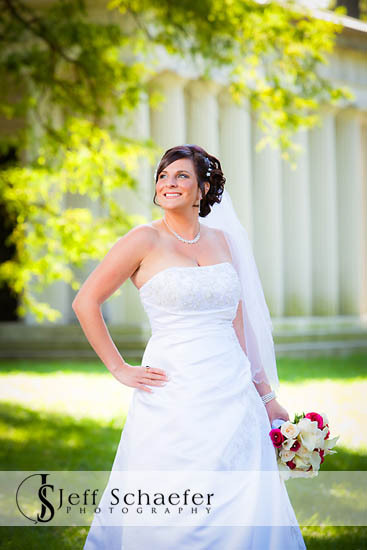 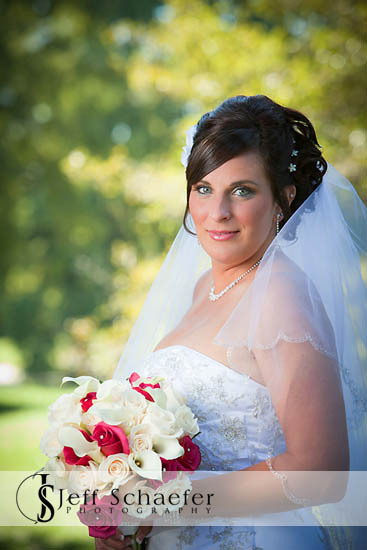 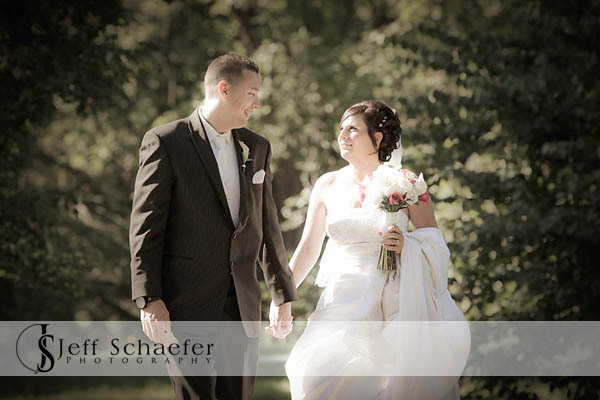 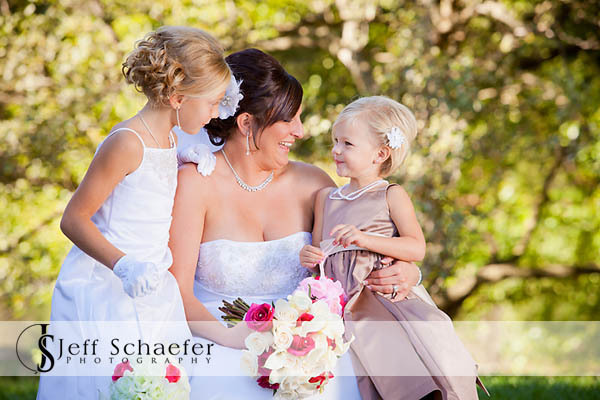 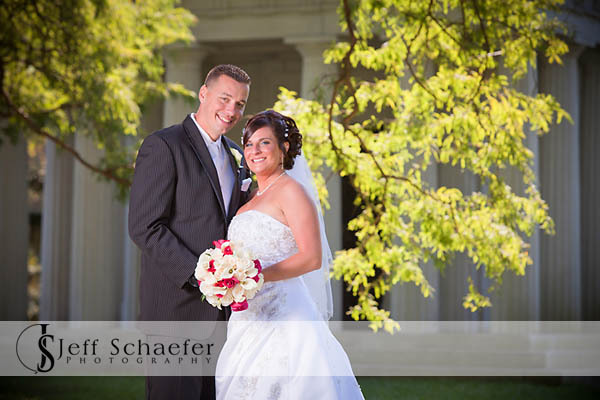 Our creative photography session was at Spring Grove Cemetery. 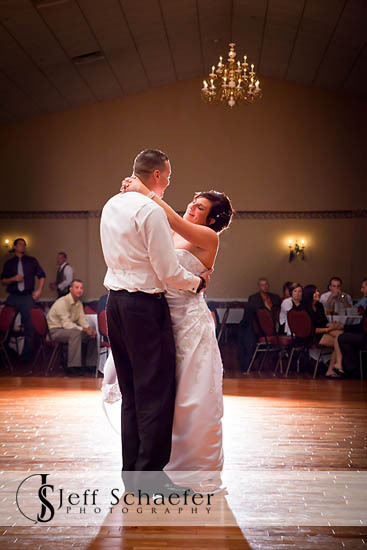 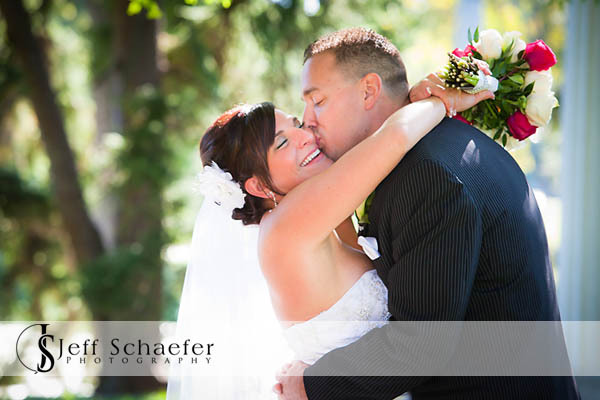 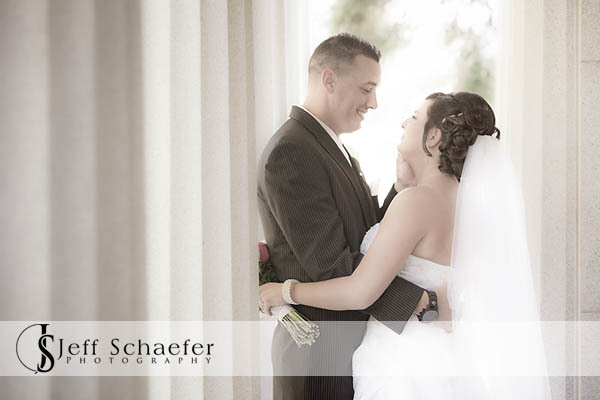 Aaron and Jaime were wonderful to work with and are such happy spirits. 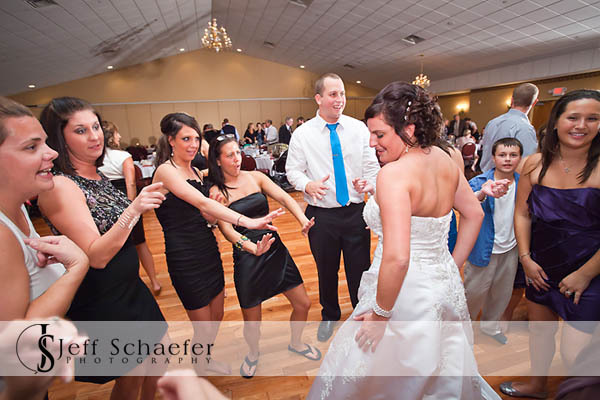 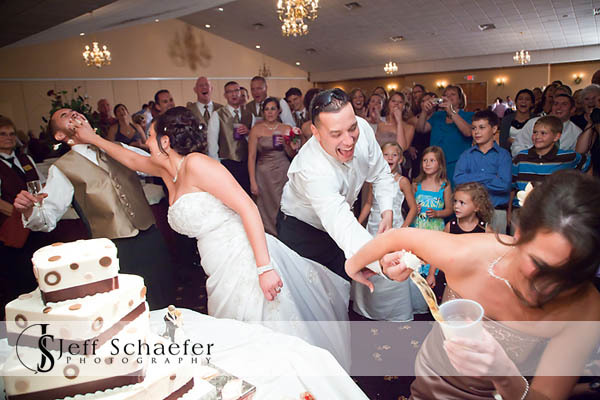 It definitely shows in their wedding photographs.